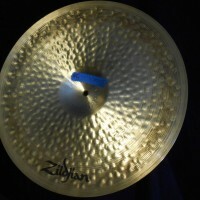 This cymbal was custom made for Elvin Jones. 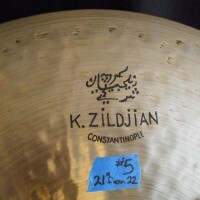 The cymbal is a 22″ K. Constantinople that was cut down to 21″. 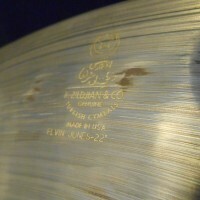 “ELVIN JONES – 22” ” is laser engraved under the logo. 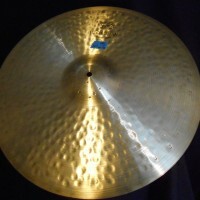 2300 grams. Acquired directly from Elvin’s wife. COA signed by Keiko Jones. Guaranteed authentic.